Examples of Dalia Spina's diversified portfolio ~ all genre, Hand Painted Murals, Banners, TV commercials, Web Development, Creative Direction etc. THE REST OF THESE PROJECTS are NON-DISCLOSED ON THE NET. Some of the elements are composite design elements for design digital film ~ video story boarding & not the final product for proposals & bidding contracts. 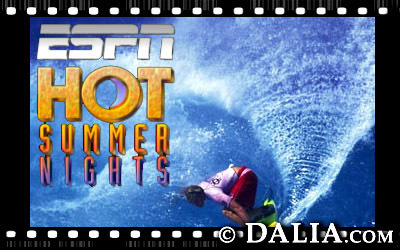 ESPN commissioned Dalia to do various diversified sports ~ TV commercials, print & multimedia advertising. Dalia was also commissioned from various high profile advertising agencies in NYC & Production Film & Video companies to provide Freelance Production, Design, Creative Direction, Special Effects, Digital Element Implementation, State of the Art Animation, Rotoscoping FX, etc. Dalia's Producing, Creative Direction, Implementation design, etc. 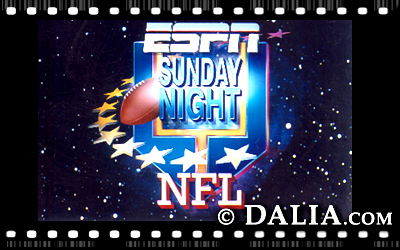 was written up in 2 Film ~ TV ~ International Trade Journals: Millimeter & Post Magazines for TV commercials she directed, produced & designed for ESPN, HBO, and various high end world wide Advertising Agencies in New York City.